Dollar Tree is opening 13 new locations around Philadelphia. Dollar Tree is spreading its roots across the Philadelphia region as it plans to open 13 new locations in Philly, Bucks and Delaware counties and the Lehigh Valley. Two of the new stores will be at 3854 Morrell Ave. in Torresdale and 4424 N. Broad St. in Nicetown, the Philadelphia Business Journal reports. The other stores will be in Bethlehem, Allentown, Bensalem, Chester, Fairless Hills, Levittown, Woodlyn, Dickson City and Southampton. 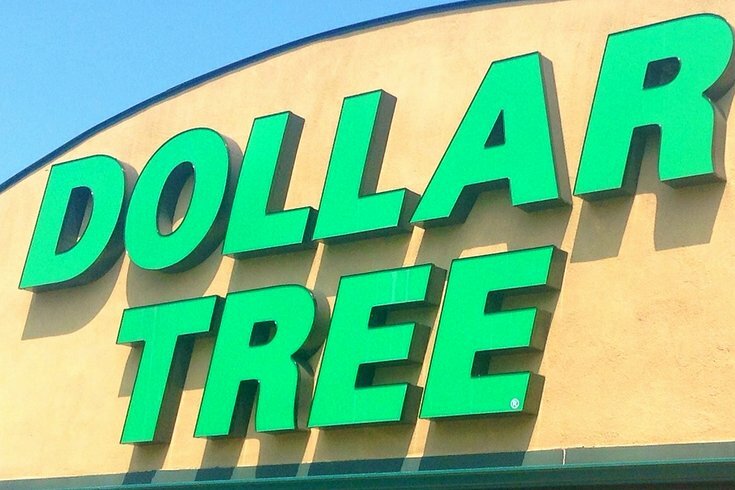 While it may sell humble goods, Dollar Tree is swiftly growing into a retail empire. It opened its 5,000th store in 2014, then more than doubled that number in a single penstroke when it bought out competitor Family Dollar and brought its total store count to more than 13,600.